Following are differential diagnoses, listed in order of likelihood, for patients* presented with panting. 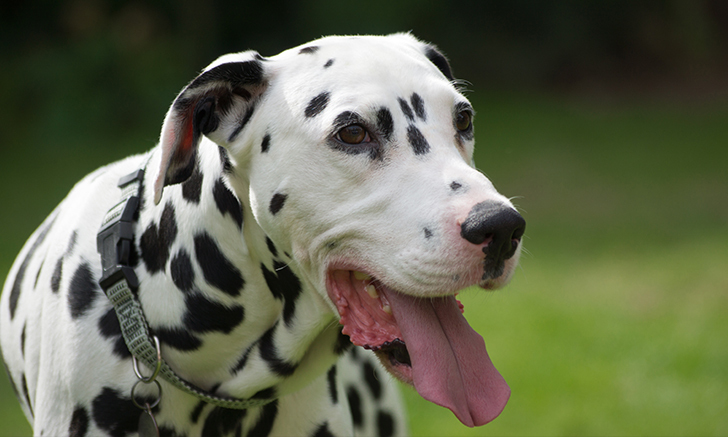 *The differential diagnoses included here are seen most commonly in dogs. Those differentials of note in cats are highlighted. **Cardiovascular disease should be ruled out in young cats presented with panting. Allen JA. Panting. Clinician’s Brief. 2016;14(4):84-85.